WHERE WAS THIS WHEN I WAS IN SCHOOL? - ProudMummy.com the Web's Community for Mums. 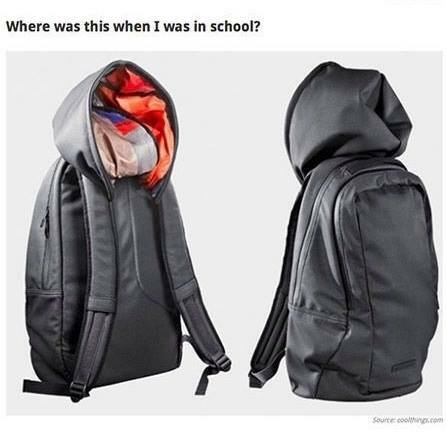 Home » Memes » OMG » WHERE WAS THIS WHEN I WAS IN SCHOOL? WHERE WAS THIS WHEN I WAS IN SCHOOL?